Will You Survive the Mad Mind of Lenore? 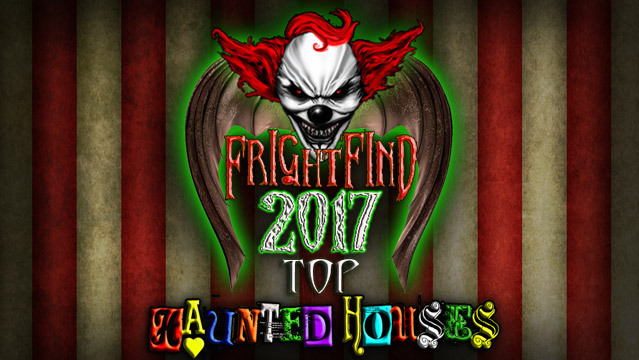 For the past 5 years, Sanctum of Horror has been striking fear into the hearts of haunt lovers from near and far. 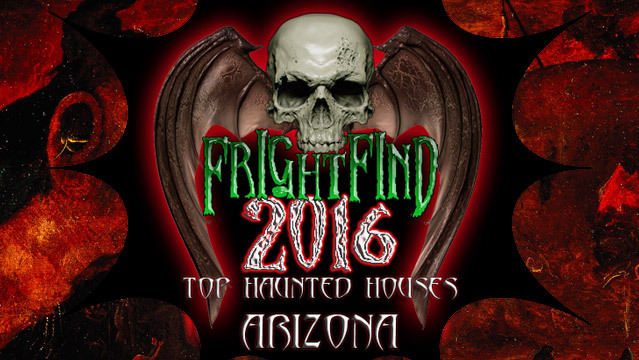 Moving up the ranks from the second spot on our list in 2016, this attraction is sure to get your blood pumping. When you enter you’ll be introduced to the notoriously twisted mind of Lenore, a violently disturbed little girl. 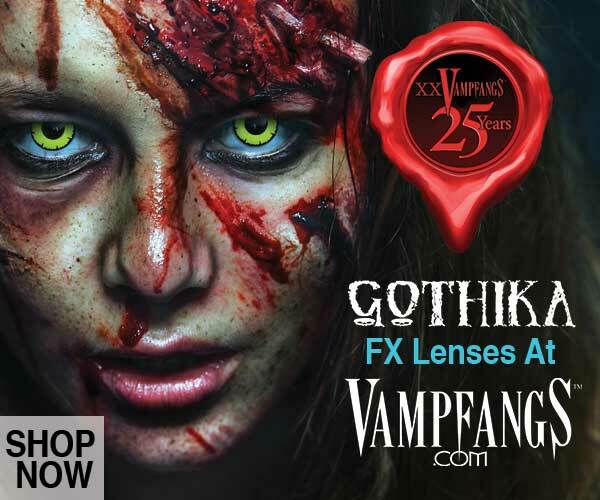 As you walk through a maze of macabre surroundings you’ll be witness to her terrifying past. 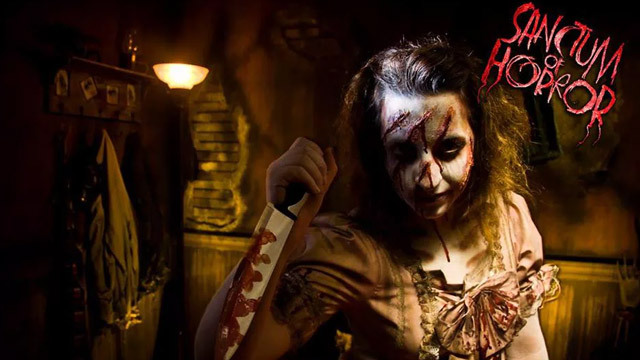 Sanctum of Horror has already announced that they’ll be unveiling new room layouts this haunt season so returning guests will get to experience all new scenes! In addition to the Sanctum, guest will get to experience their more recent addition, “The Breach”. 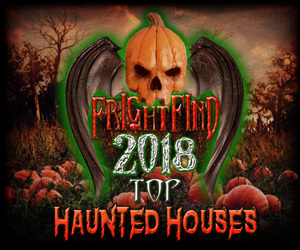 Frightened fans of the Sanctum of Horror rave about their amazing special effects, self described “larger than life” animatronics and incredible acting. 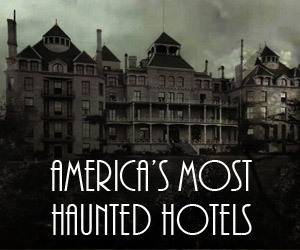 This award winning haunt is considered “Very Scary” according to an Arizona haunted attraction guide and is most appropriate for ages 10 and up. Its location at the Superstition Springs Mall (in the Sears parking lot) will give you the added benefit of abundant and free parking. Sanctum of Horror is a place of fear, a breeding ground of evil.